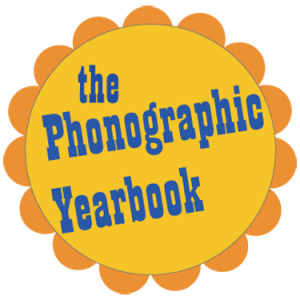 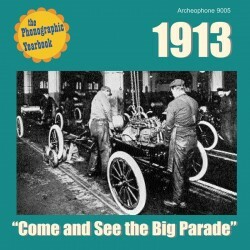 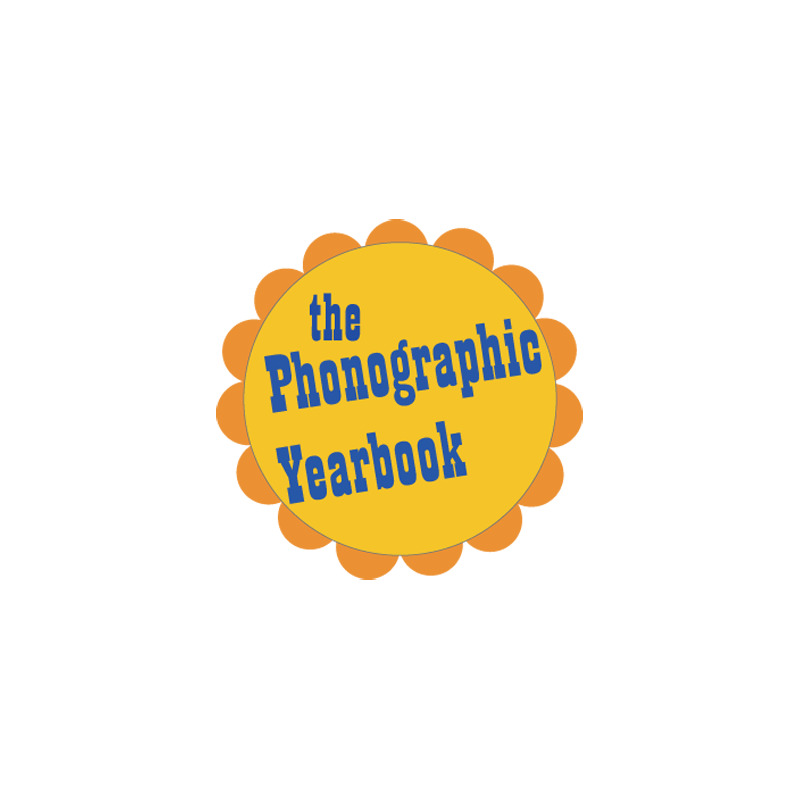 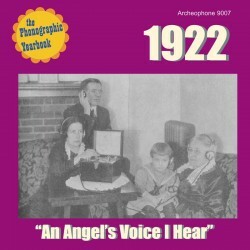 Save 15% when you order all in-stock Phonographic Yearbooks together. 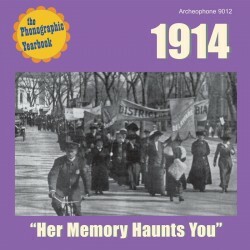 25 hits from the year that Woodrow Wilson won re-election to the U.S. presidency on the campaign, "He kept us out of war." 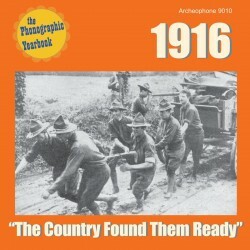 Behind the scenes, however, Wilson was preparing the nation for entry into the conflict, which came in April 1917. 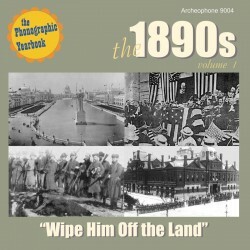 At the same time, child-labor laws were passed, and Emma Goldman found herself convicted for breaking the Comstock law. 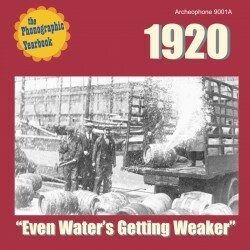 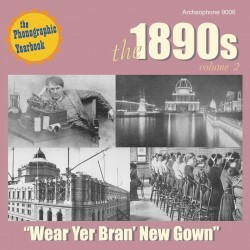 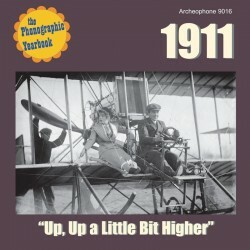 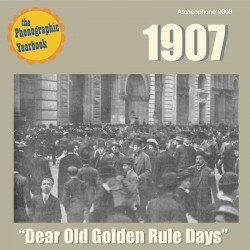 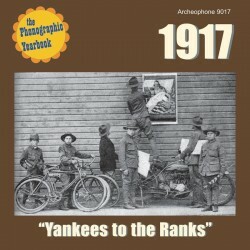 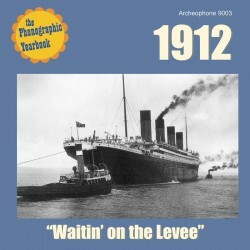 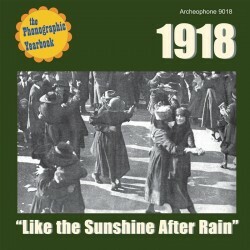 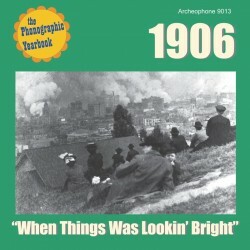 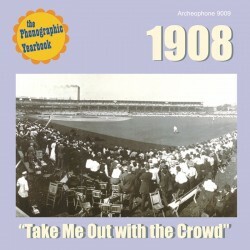 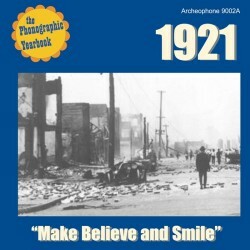 1906: "When Things Was Lookin' Bright" features 27 tracks from the year of the great San Francisco earthquake and the publication of Upton Sinclair's The Jungle. 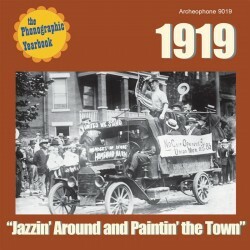 The CD comes with a generously illustrated 24-page full-color booklet, including notes on each of the selections and an interpretive essay on the events of the year.